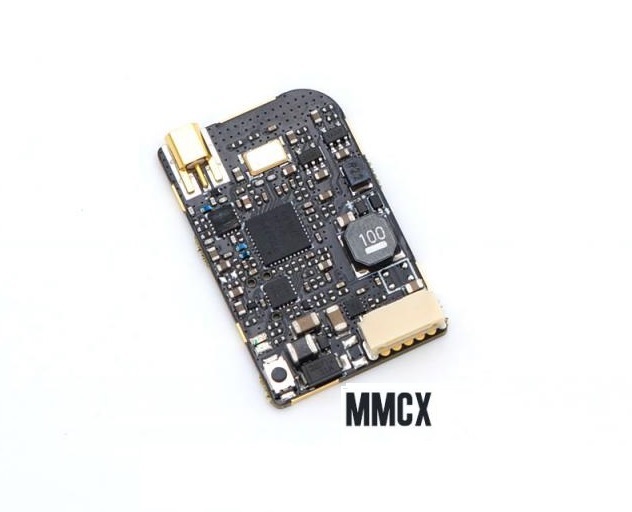 Popular TBS Unify For HV Race with the MMCX Connector. This is a slightly more robust connector than the more common u.FL. FPV's Team BlackSheep VTx with the output from 25 to 200 mW is a clear choice for racing use. Ground-mode for minimal performance, smart switching of channels without interference, radio set-up or setup directly by the race organizers puts Unify Pro HV Race at the forefront among video transmitters. In many races, this is even the only allowed transmitter! Compared to the standard HV version, the HV Race varies by having maximum transmit power limited to 200 mW, which is more than enough for racing copters. The other parameters are equal.